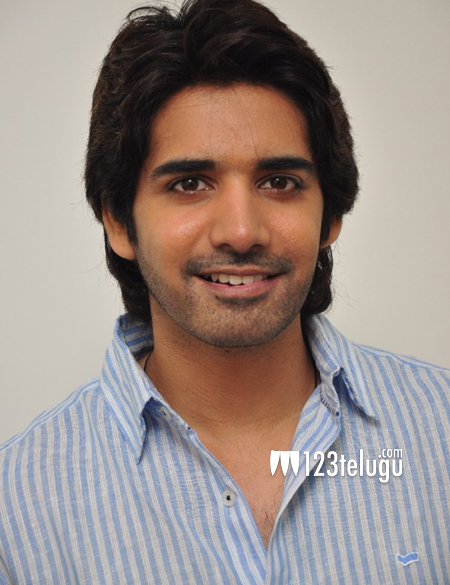 Sushanth’s next a Kannada remake? Young Hero Sushanth’s efforts to score a solid hit don’t seem to be paying off. His recently released Aatadukundaam Raa ended up as an average fare. Now, the young hero is all set to remake a Kannada hit in the direction of Srinivas Gavireddy, who made his debut with Raj Tarun’s Seethamma Andalu Ramayya Sithralu. The director interacted with a media house and confirmed his next with Sushanth and went on to say that the film will be launched in December. This film is going to be an entertainer with a message. Veteran star Rajendra Prasad will be playing a key role in this film. This yet-untitled movie will hit the screens in May or June next year.